This stunning location calls for sensitive and very special development, combining the highest standards in design, construction and finish. 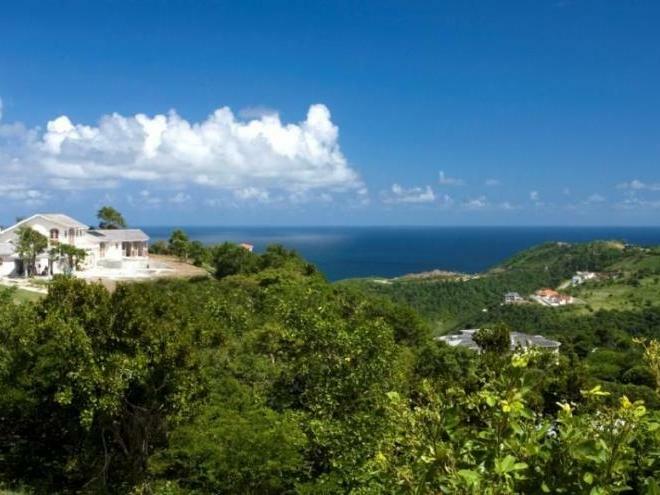 Respected developers, Imagine Ltd. are offering purchasers at Mount du Cap the choice of now only 5 magnificent plots on which to design their own villa, pool and landscaping with reputed architect, Ian Morrison to customize all construction and finishings to the owner’s specifications. 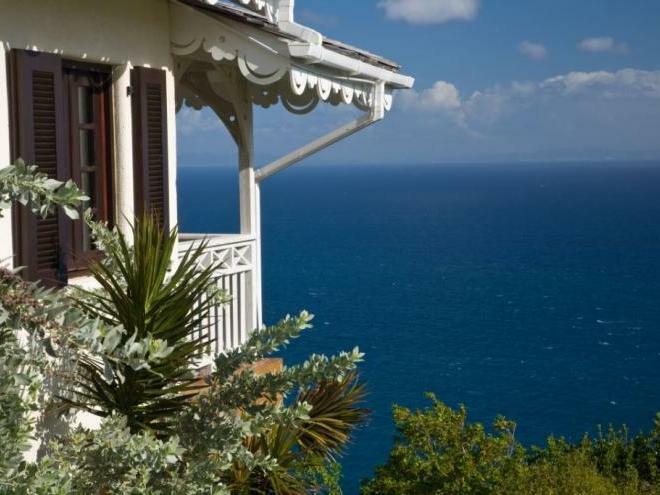 Mount du Cap promises to take his style and Caribbean living to new heights. The style of the homes is designed to complement the landscape and create an ambiance for elegant, yet relaxed Caribbean living while providing every contemporary luxury including a totally private pool for almost all residences. Attention to fine detail includes air-conditioned bedrooms, highest-quality kitchens and bathrooms, and charming architectural accents such as solid timber interior woodwork, hardwood, stone and ceramic floor finishes. Naturally, every home will come complete with satellite television and broadband Internet. Clients are purchasing the freehold ownership of their property. Professional on-site management is available to take care of maintenance on behalf of owners, arrange maid service and, for those times when you are not in residence, provide a home rental service. 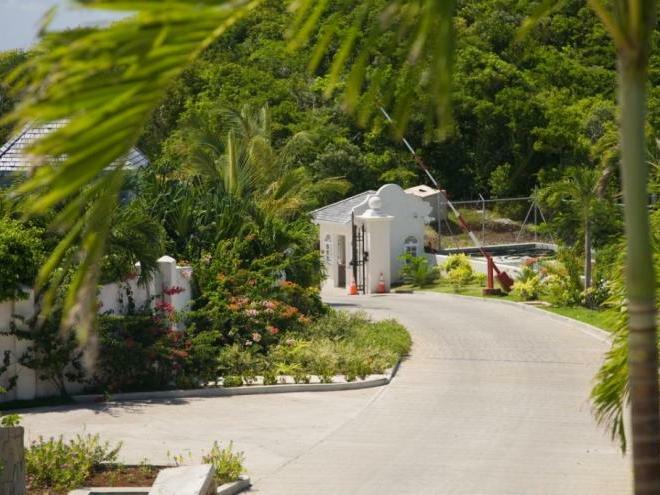 And owners at Mount du Cap will be reassured to know that this private, gated development enjoys 24-hour security service. Prices range from US$ 2.5 million to US$ 5 million. Plots range from three-quarters of an acre to one and a half acres, giving an exceptional feeling of space and privacy. 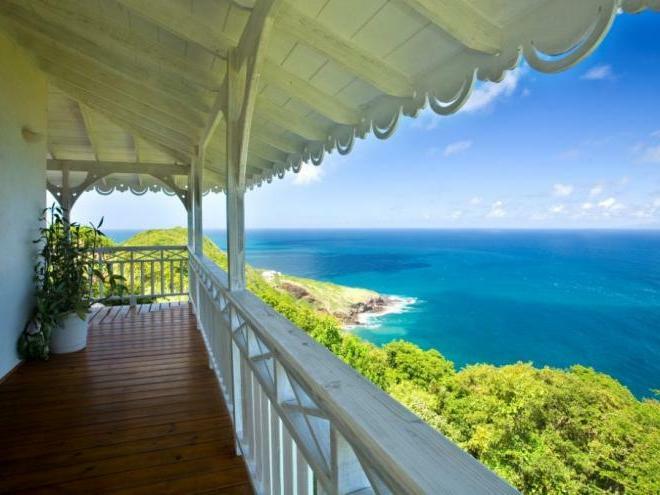 Secluded, yet so accessible, Mount du Cap brings you the best of all worlds: the privacy of a luxury home with all the sights and activities of St. Lucia at your doorstep. 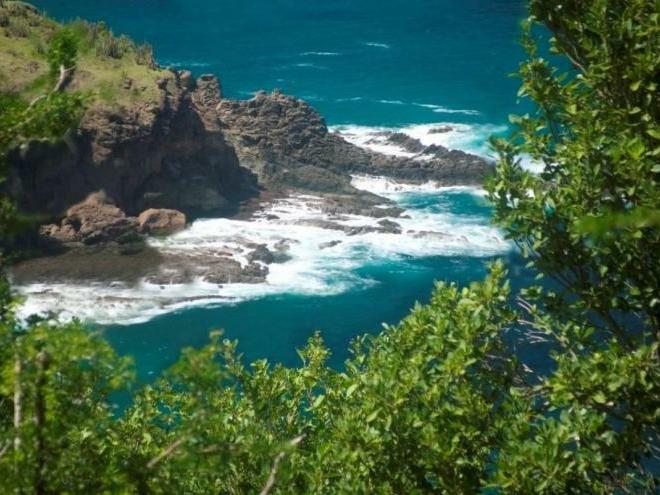 Mount du Cap is a private 38-acre estate development at the northern-most point of the Cap Estate, situated on the northern tip of the island in St. Lucia’s most sought-after residential area. 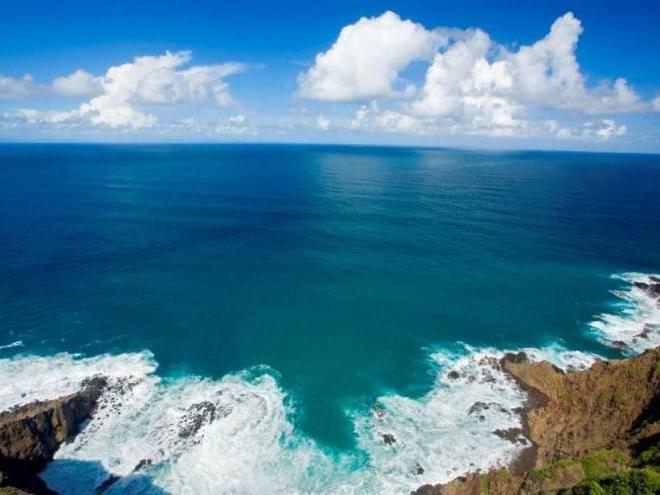 The 360-degree panoramic views will take your breath away - west to the Caribbean Sea, east to the Atlantic Ocean, north to the island of Martinique, and south to the Pitons. A 10-minute drive from Mount du Cap takes you to lively Rodney Bay. Here shops, restaurants, bars and clubs built around a bustling yacht marina, offer an upbeat taste of island life and a contrast to the tranquility of your St. Lucian home. The Rodney Bay Marina was purchased by International Global Yachting and is presently being upgraded to a luxury yacht harbor to accommodate mega-sized yachts. 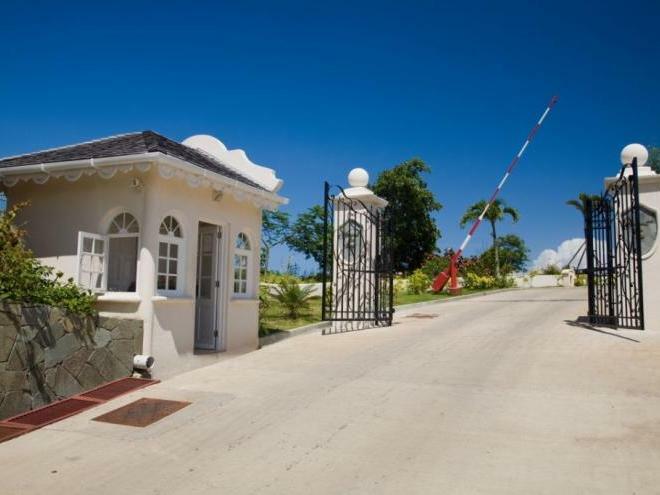 You are also just a few minutes drive from the Cap Estate Golf and Country Club with its challenging 18-hole golf course where home owners will receive special privileges. A new golf course, designed by Jack Nicholas, is presently under construction with the world famous Raffles Hotel, also just a few minutes from Mount du Cap overlooking the Cas en Bas Beach and the Atlantic Ocean. 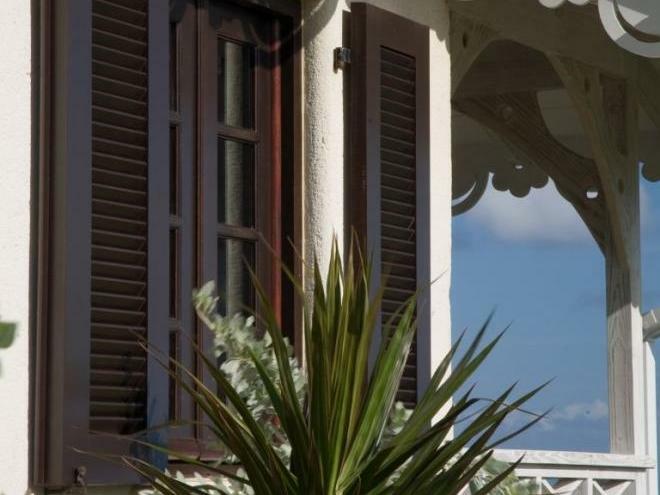 On the same beach you are free to enjoy the service of another 1st class resort, the Cotton Bay with fine dining at the "Piano Piano" restaurant, the beach bar and restaurant, a delicatessen shop, a boutique and an ultra-luxurious spa. Close by is the St. Lucia Racquet Club and the Oasis Spa at the acclaimed Body Holiday at Le Sport.